I was watching the world cup final knock out stage match between Argentina and France. France went through by defeating Argentina 4 to 2. Some of the most important France players picked up yellow cards. The yellow cards they pick were unreasonable. Sometimes you may be tempted to commit foul when an attacker is about to score goals and It is sometimes worth the yellow card warning. But when you just pick a yellow card in the middle of the field or just starting a fight doesn’t worth it at all. 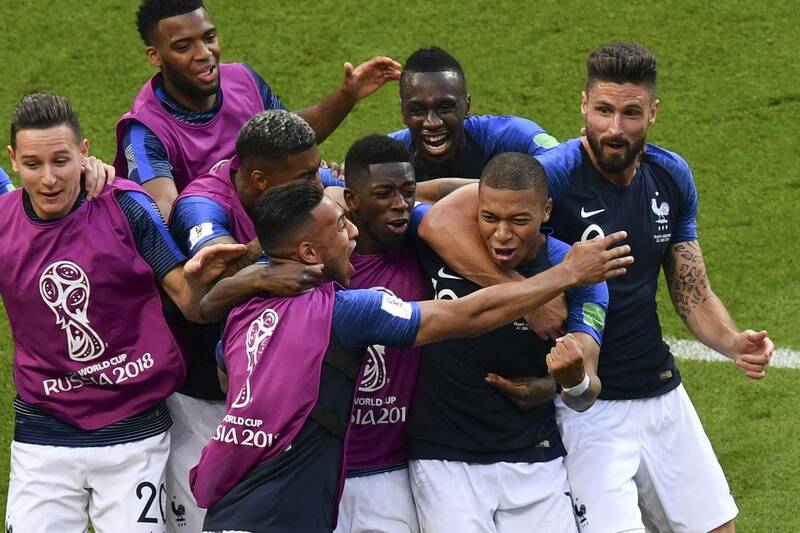 France is through to the quarter-final but with some yellow cards that prevent them from playing the next match. Some of the players miss the next match because it is their second consequent yellow cards. Some of them picked a yellow card not believing that they will be through to the next stage. Others were not cautious. The moral lesson I got from the match is live your life in such a very careful way that doesn’t spoil your next stage. Don’t lose your next game focusing only on winning the current one. God prevented David from building his house saying “You are not to build a house for my Name, because you are a warrior and have shed blood"
It takes discipline not to go overboard to win the current game at the cost of the next one.